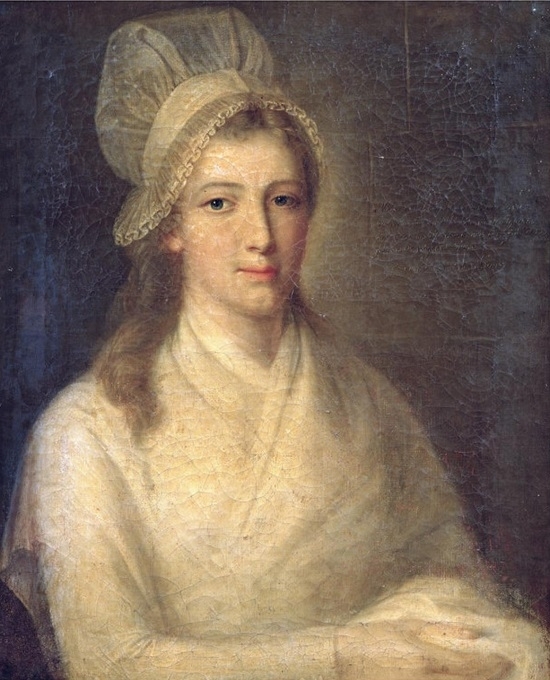 Was Charlotte Corday misguided? Insane? Politically naive? Or was she just a murderess, plain and simple? It’s undisputed in fact, that she did murder Jean-Paul Marat as he lounged in his bath. But what kind of woman kills a man she hardly knows because she disagrees with his politics? Much as we might dream of murdering certain politicians, it’s a fantasy not a plan.